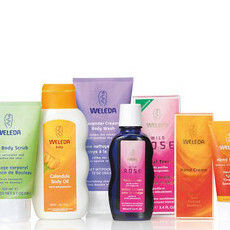 A perfect way to trial a wide range of the classic brand Weleda's natural products. Please see individual products for ingredients list. Bargain for loads of samples fun! This reminds of being a kid at Christmas, loads of little presents to play with! 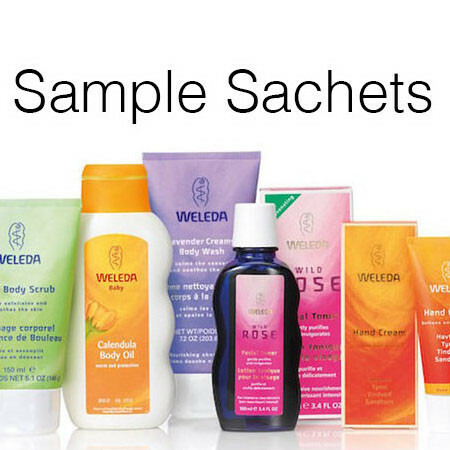 The samples are small, so one usage mostly but it's a great way to find your Weleda favourites. 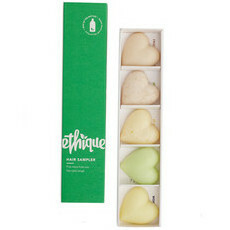 Great for the handbag and overnight travelling too. 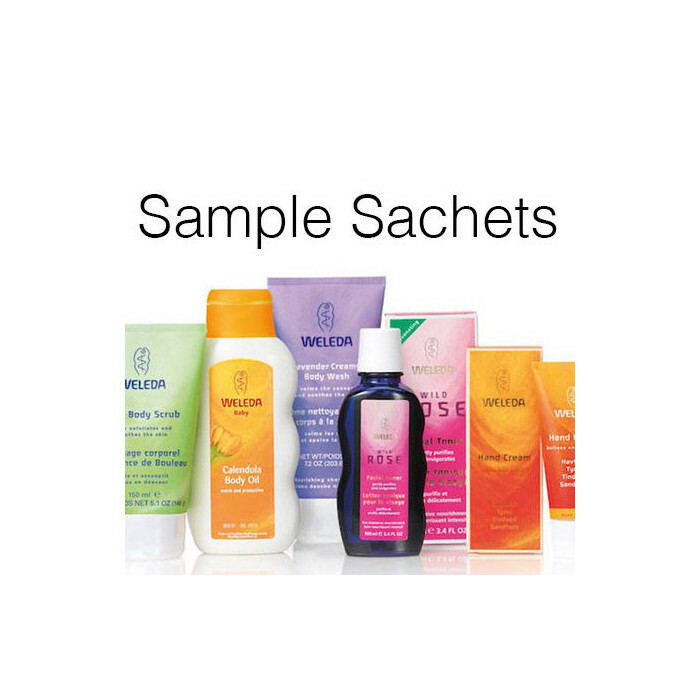 Great value for money and an excellent way of being able to try out the products to see which ones I love enough to purchase full sizes of. I wish more brands had this offering.